Re-recording a back catalog is a calculated risk for most artists. While hindsight may give musicians a wiser perspective than they had years before, it also encourages some people to fix things that weren’t really broken. And more often than not, the motivation to recut older material is to get a second payday out of a set of songs rather than revealing a new creative perspective. 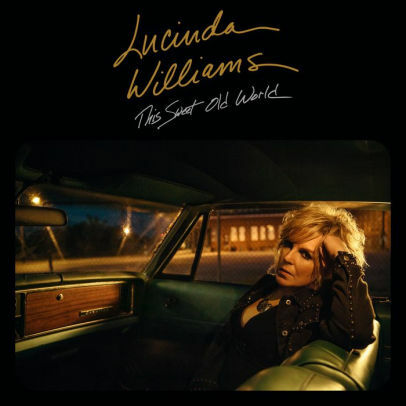 Both art and commerce may have been factors in Lucinda Williams’ decision to take another shot at the songs from her 1992 album, Sweet Old World. Williams famously battled producers, A&R men, and label executives for control while making the original album, and it was recorded for a label that has since gone out of business, so chances are good she’s not getting royalties for it anymore. For whatever reason, 2017’s This Sweet Old World finds Williams remaking the songs from her 1992 release, sometimes faithfully and sometimes with fresh arrangements and lyrical revisions. (“He Never Got Enough Love” even gets a new chorus and title, “Drivin’ Down a Dead End Street.”) From a musical standpoint, This Sweet Old World is a genuine improvement over the original LP. Here Williams is backed by her road band, and they give the material an approach that feels more organic, especially with Stuart Mathis on guitar, while their push-and-pull with Williams’ vocals boasts more nuance. These recordings also lack the very dated drum sounds and production decisions that feel like flaws 25 years after Sweet Old World was first released. But the double-edged sword here is Williams’ vocals. On Sweet Old World, she often sounded like she was still learning how to best interpret her material, and she occasionally seemed clumsy and unsure, though never less than emotionally honest. This Sweet Old World is the work of a far more confident and experienced vocalist, and her phrasing here generally works better. However, her voice at the age of 64 is considerably grainier and less supple that it was at 39, and if her technique has improved with time, her instrument most certainly has not. Williams is hardly a bad vocalist on This Sweet Old World, but the inevitable comparisons to the earlier recordings of this material are not flattering, and that’s the biggest stumbling block for old fans giving this a listen. 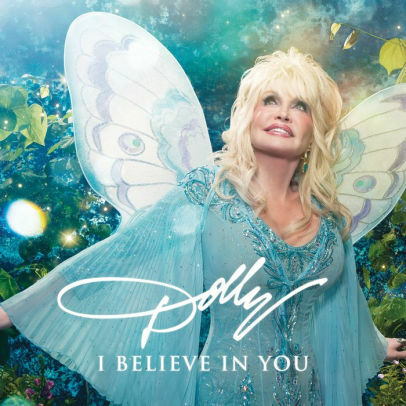 One thing is certain: in either version, this is a set of great songs from a master tunesmith, and Williams performs her material with greater intelligence and soul than anyone else could muster. When you remember that Emmylou Harris once covered the title track of Sweet Old World, you know that’s no small accomplishment.